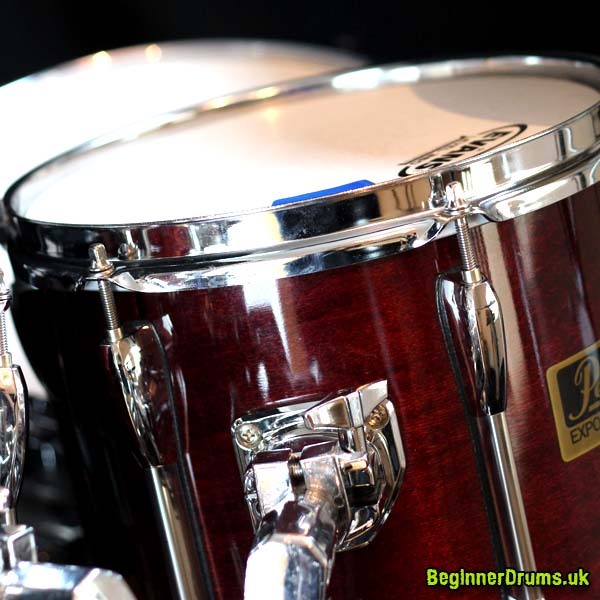 Getting Started on Drums - Beginner Drums guide! So you want to play drums but you’re not sure where to start? Getting started on drums is a very exciting time! In this short guide I’ll be telling you what you need to think about before you start. 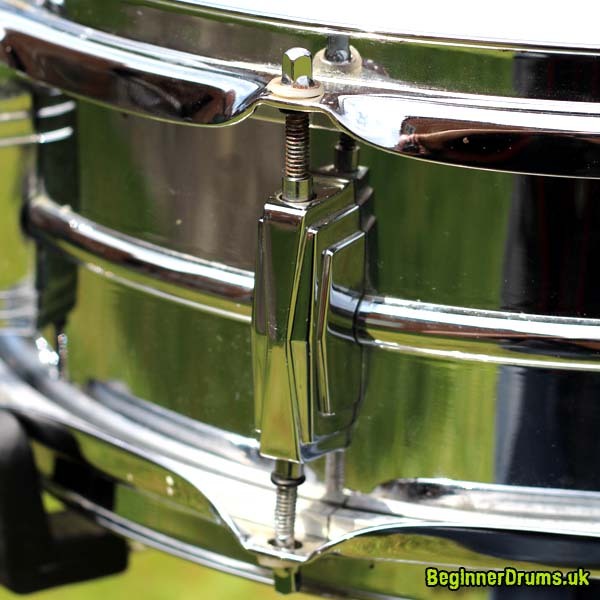 Drums are a fantastic instrument but they’re not for everyone and there are some important considerations before you start. One of the most important questions you need to ask yourself is why you want to play drums? Why do you want to play the drums? Before you even think about taking up this totally awesome instrument you need to have a long hard think about why you want to play. I’ve taught pupils of all ages and the ones who do well are those who have the right attitude from day one. The ones who give up are those whose hearts have never really been in it. Playing any instrument well is all about pushing yourself and playing outside your comfort bubble. Don’t just practice what you can already play – although playing for fun is important if you want to get better you need to work on the things you can’t play. Playing in a band isn’t mandatory but it will immensely help your playing. Playing with musicians of a similar standard to yourself is fun and helps build confidence. Playing with musicians who are better than you will help you focus on becoming a better player. Drums are an instrument you need to be passionate about. Don’t just buy a kit and be done with it. Every part of your kit can be upgraded over time and your passion for the instrument will help you mould your kit around your playing style. Read drum books, magazines, web sites, look at other drummers, visit drum shops. The possibilities are endless! This probably seems obvious but many drummers think they’ll get better by either doing nothing or just playing the stuff they already know how to play. Talent can be a factor for how quickly you learn but EVERY good drummer got good not through talent. They got good through HARD WORK. This is an important consideration that many drummers forget about and it can be immensely frustrating. You need to come up with a plan for practicing on a real kit. There are many options here and they don’t all surround expensive drum kits and sound proof rooms. Practicing on kit is essential to learn limb control and coordination. Practice on a pad is essential to learn technique and rudiments. 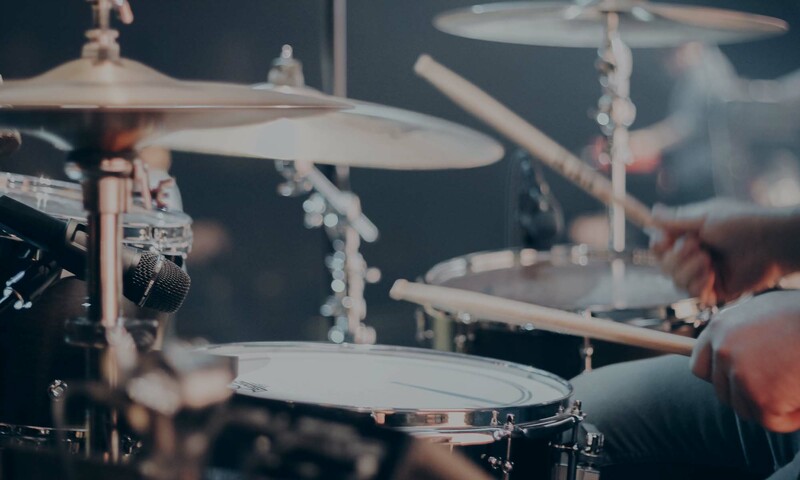 Both go hand in hand and the best drummers out there spend a significant amount of time practicing on a practice pad… and that could mean anything from a professional pad through to a pile of books or even a pillow. I hate to tell you this but the drummer normally ends up being the designated driver! You’re the one with the most gear to shift. Also being drunk and keeping time doesn’t really mix, although some famous drummers have managed to pull off this combo quite successfully. Drums are cool. There’s no getting away from that, but if that’s the only reason you want to play then I guarantee you’ll give up within 6 months. To play drums well takes a LOT of hard work. Drummers are cool, obviously, but honestly – there are easier ways! If this is your motivation for playing the instrument then all you need to do is learn a simple straight 8’s beat ’cause most non-drummers really don’t care about paradiddle-diddles and pata-fla-flas. I play several instruments, take it from me drums are NOT an easy way out. They’re big, they’re loud and they rely on relentless repetition to develop 4-limb-coordination. There is nothing ‘easy’ about learning to play drums. If you don’t have a passion for the instrument you will give up. Not the first time I’ve heard this and invariably the drummers who don’t really care about other drummers aren’t that committed and end up giving up. From my earliest memories of learning drums I had my drumming ‘heroes’. I still do now. When I go to a gig I watch the drummer and the other musicians generally just get in the road! Practicing on an actual drum kit is essential, especially to build your coordination, BUT you’ll quickly hit limits if you don’t also practice important exercises on a pad. 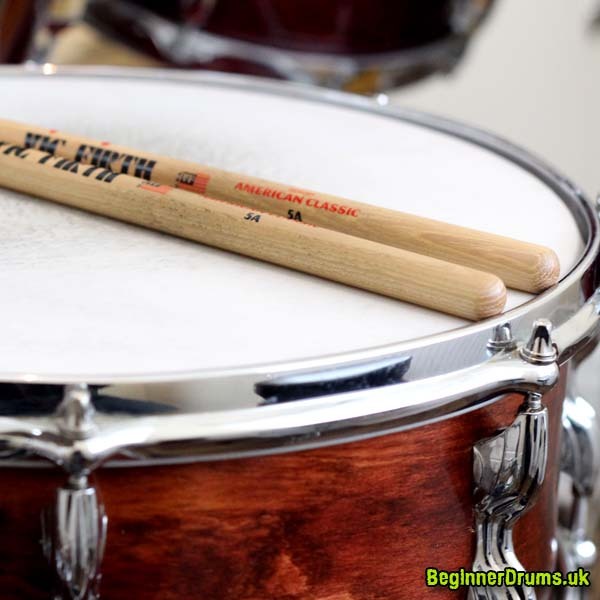 Anyone can knock out a fairly simple drum beat but to take it beyond that you need to have a good understanding of technique and rudiments. No. As long as you can hold the sticks and hit stuff you’re never too old to play drums. I’ve taught pupils of all ages and often it’s the older pupils who have more time to practice and make the fastest progress. Playing drums is a great way to stay in shape and it’s much more interesting than a treadmill! The one advantage younger students have is that their muscles are less ‘set in their ways’. If you’re older your muscles have had a lot longer to get used to doing certain actions in a certain way – overcoming that can take a bit longer but muscle memory will develop with time and practice. So NO, you’re NOT too old – go play! Am I too fat / thin / tall / short to play drums? What?? No, stop coming up with excuses – go play! Drums are, like really expensive!